Meet hot single guys near you. Meet Market is a great way to meet eligible gay men through videos. Upload your own video and make a match! If you are shy to make a video, photo works too! 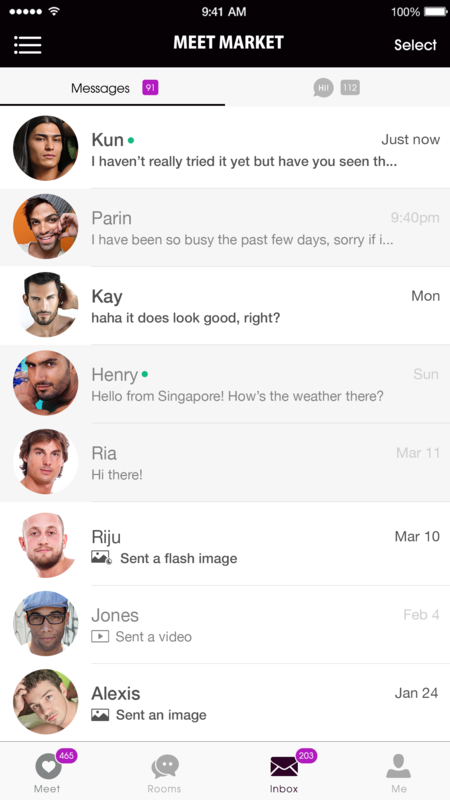 Browse video profiles and group chat with guys around you. Meet Market is FREE to use and you can interact with as many people as you want! Anytime you want!